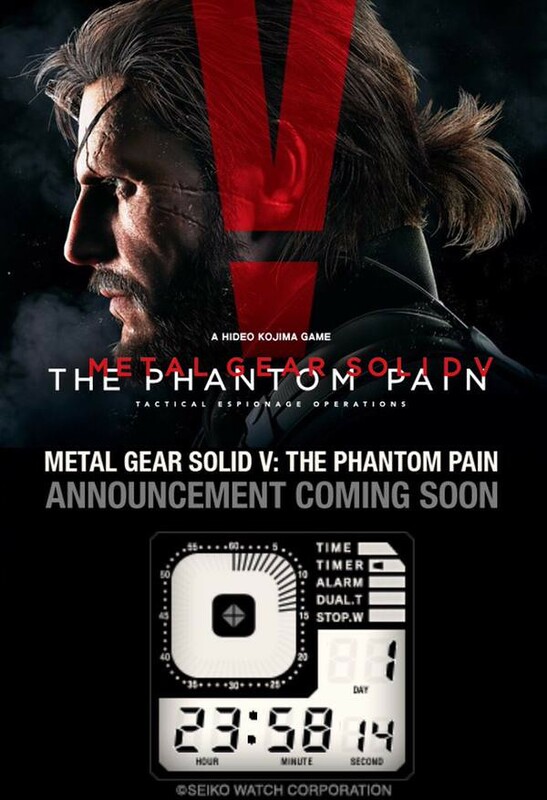 Metal Gear Solid 5: The Phantom Pain Announcement Coming Tomorrow, Release Date? 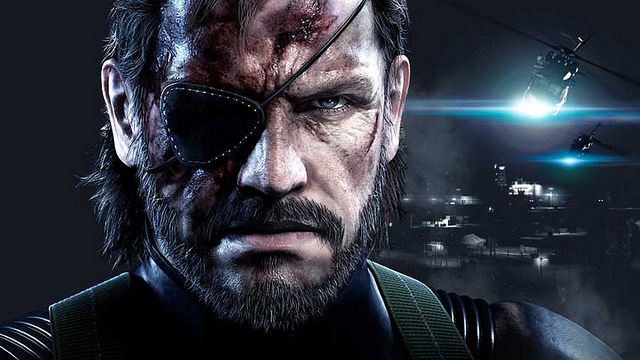 Kojima Productions will unveil something about Metal Gear Solid 5: The Phantom Pain tomorrow which miight be the release date but in a couple hours we will find out. According to developer Kojima Productions’ Twitter, there’s going to be an announcement at 9:00 AM EST Tuesday, tomorrow. The image is also on there official website.